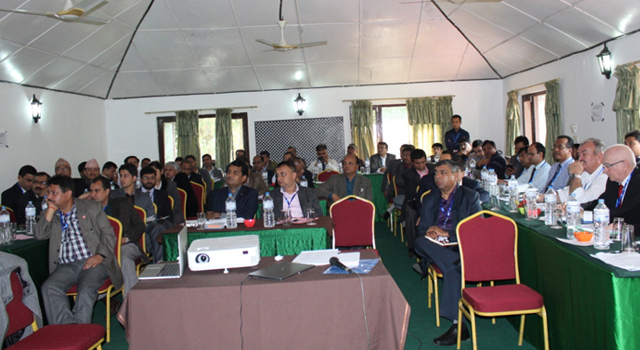 Nepal’s Department of Customs (DOC) held a validation seminar to confirm the next phase of the Customs Reform and Modernization Strategies and Action Plan (CRMSAP) 2017-2021, in Chitwan, Nepal. 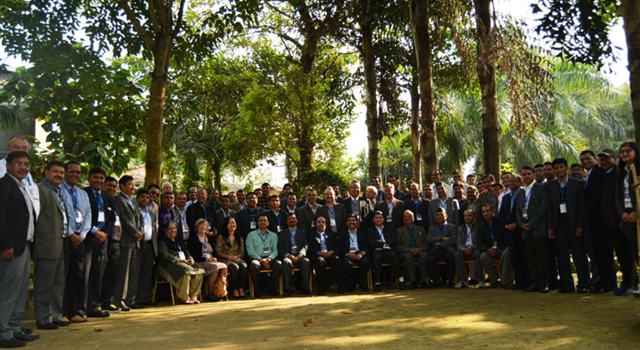 The Asian Development Bank (ADB) provided technical and expert support for preparation of the CRMSAP 2017-2021. 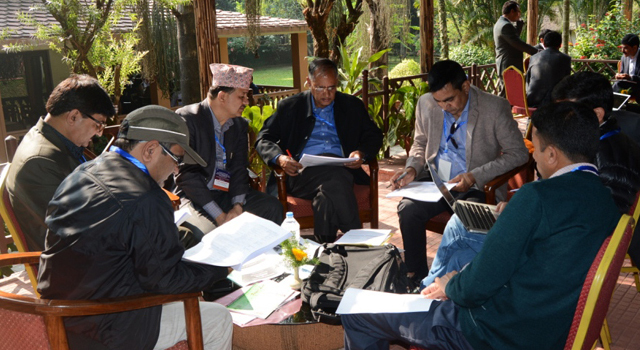 Validated the CRMSAP Action Plan 2017-2021. 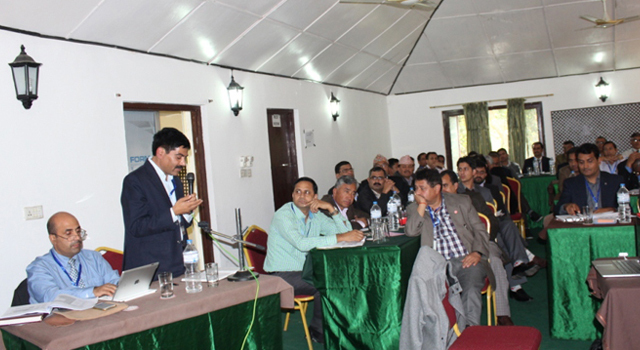 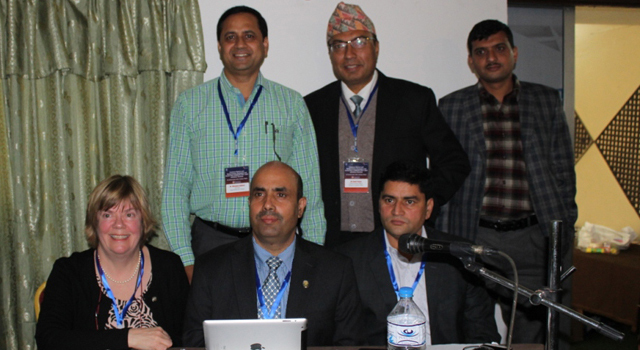 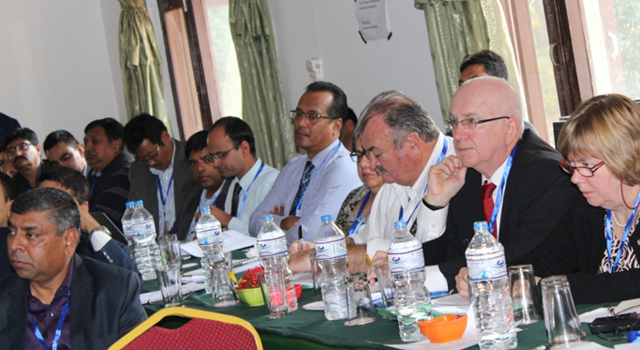 The Seminar was attended by Nepal Government officials, including Customs officials from the central and field offices, technical experts, relevant stakeholders, and ADB officials. 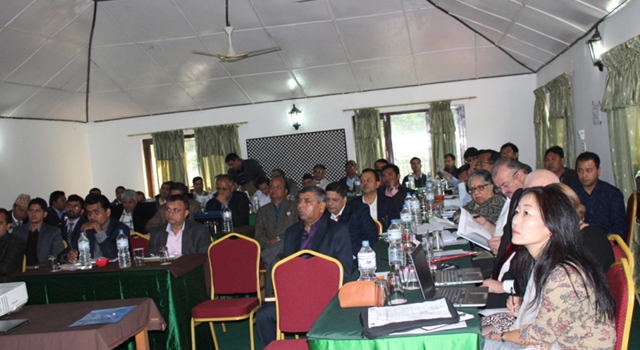 The activity was funded by the Japan Fund for Poverty Reduction Program, "Technical Assistance for supporting participation in the SASEC Trade Facilitation Program," approved on 27 September 2013, which aims to speed up the trade facilitation agenda in the SASEC Subregion. 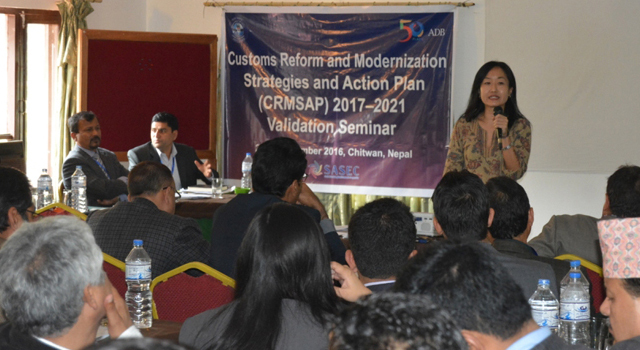 The Government of Nepal, with assistance from ADB, is carrying out several trade facilitation initiatives, most notably the implementation of e-Customs, CRMSAP 2017-2021, legislative reform, and improving services and information for traders, stakeholders, and investors through various means.